If Massachusetts Speaker of the House Robert DeLeo has launched an all out assault on the gun rights of law abiding gun owners in his state. If he gets his way, MA will become one of the most difficult states in the nation to acquire and own a gun, legally. 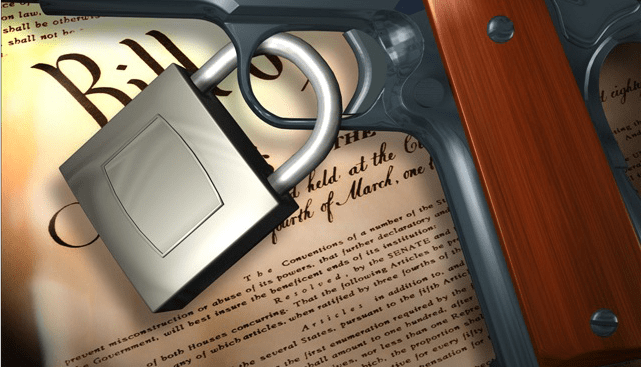 The lawmaker this week unveiled a gun control package that includes sweeping restrictions. The licensing and registration reporting requirements would easily make Massachusetts one of the hardest states in which to own a gun. The bill is set to appear before committee next week and will likely go before the entire House in the following weeks. HEY MASSACHUSETTS GUN OWNERS… … ARE YA JUST GOING TO SIT BACK AND TAKE THIS? You folks better look at the example people in Colorado set by removing state legislators who trample their gun rights and you better act now.